Joey Chang aka CelloJoe is an anomaly in the world of cellists. By beatboxing, throatsinging, singing, plucking and bowing the cello, CelloJoe can mimic many styles of music from dubstep to folk to rock to classical to hip hop. His lyrics weave together sustainability, environmental justice, and social awareness. They entertain, inspire, and make you wonder. It’s Classical Hip Hop. 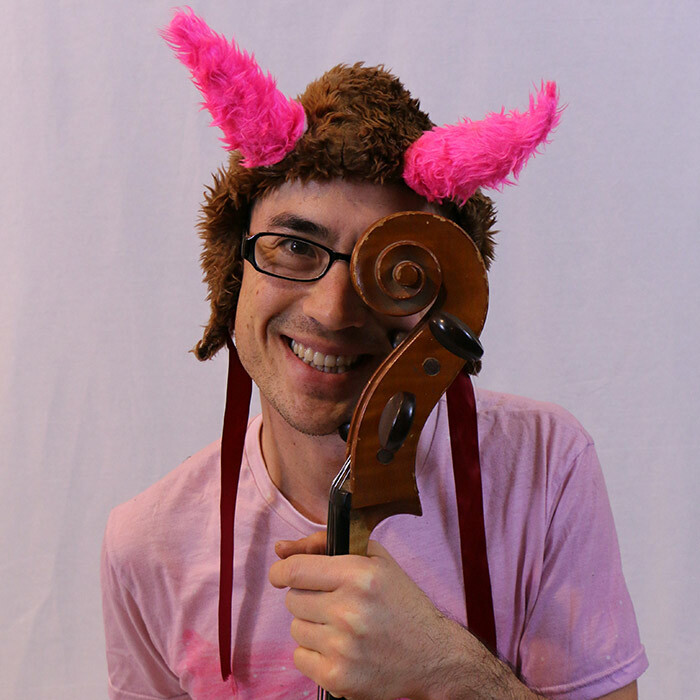 CelloJoe is also the world’s first long distance musical bike touring cellist. He has ridden his bike over 10,000 miles in the US, Canada, Mexico, Europe and Australia.